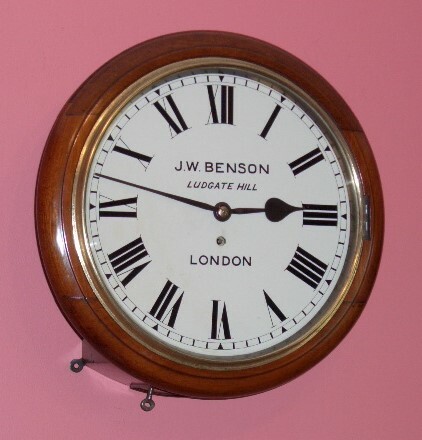 12″ English round dial wall clock by J W Benson of London. Beautiful mahogany surround. 8 day numbered movement. 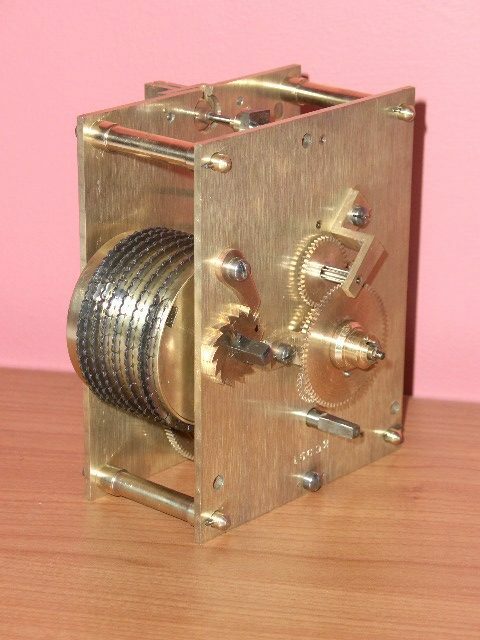 Very original clock, even with original pegs to case. 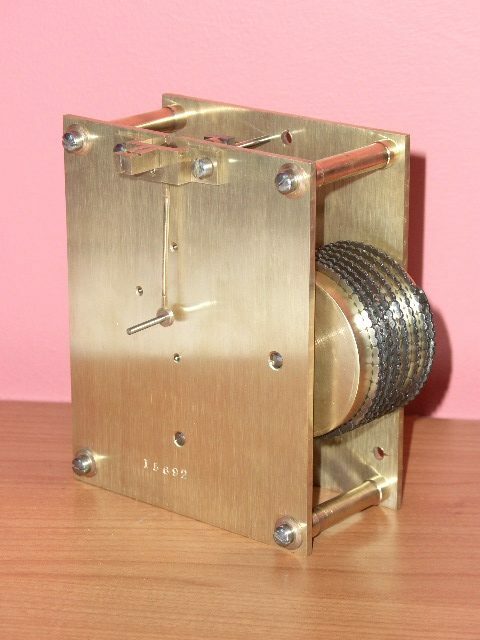 Superb single train, chain driven fusee movement. Ref: a4630. Fully restored with one years guarantee. HAC wall clock – SOLD. 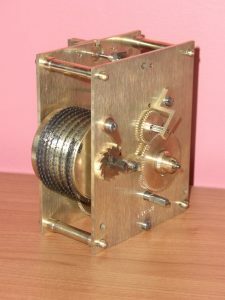 Walnut cased spring driven Vienna regulator made by the Hamburg American Clock Co. 8 Day movement. 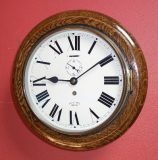 Fully restored with one years guarantee. Ref: w0110.